Recently, a Cape Cod-based friend and colleague of mine asked for my input in creating a wine list and inventory for a new restaurant. Naturally, my hedonistic instinct was to suggest loading the list up with first-growth Bordeaux, the best Burgundies, costly vintage Champagne and such. But that road is one less-travelled for the majority of restaurateurs. They, after all, must deal with reality, not fantasy. And most have limited budgets, limited storage facilities and aren't going to sell very many $8,000 bottles of Petrus 1982. In this week's Dine column [p. 25], I reviewed North Fork Table & Tavern in Eden, Utah. While its wine list is a bit richer than some restaurants can offer, it's also a lot smaller than fancy places with a seemingly endless array of choices. I think North Fork's is a good example of what a small-to-medium-size wine list should be. For starters, North Fork covers all of the most important bases. To my mind, any restaurant worth its salt, when serving wine, needs to offer white wine, red wine, sparkling wine, Rosé or blush wine and dessert wine. Many folks, including me, enjoy beginning dinner with a glass of bubbly. So I recommend having at least two or three options available for customers. 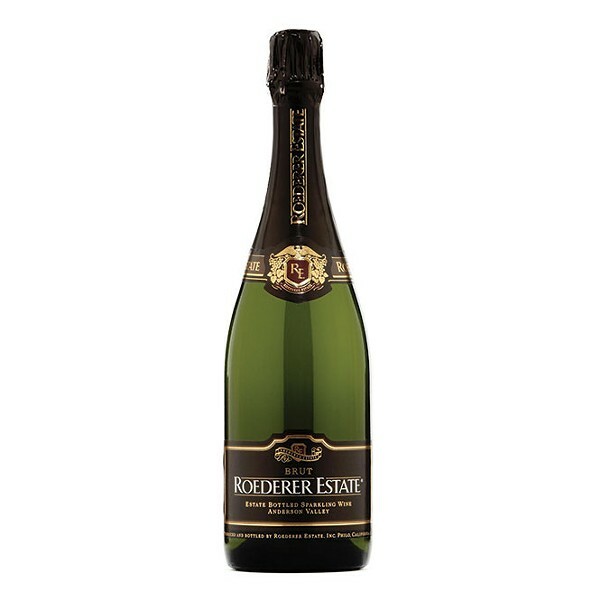 In my restaurant, I'd offer an interesting domestic sparkling wine such as Roederer Estate Brut, as North Fork does, or maybe Gruet Brut, from New Mexico. I'd also have a non-vintage French Champagne on the menu, like Moët Impérial. North Fork gets bonus points for including a sparking Rosé—J Brut Rosé—among its bubbles. Even on the tiniest of wine lists, you must include the four most common white wine varietals: Chardonnay, Riesling, Sauvignon Blanc and Pinot Grigio/Pinot Gris. I'd put Chardonnay on my restaurant's list, but not a lot of it and not big, bombastic, oaky Chards. Chardonnay is overrated as a food wine. So, put a domestic, oaky Chardonnay on the list for those who enjoy it, but offer some unoaked Chardonnays, as well. A mixture of Chards from the United States, France, Australia and Chile would be nice. Include a minimum of one dry and one off-dry Riesling, a domestic Sauvignon Blanc and one from New Zealand, and a mix of Italian Pinot Grigio and Alsatian Pinot Gris, with perhaps a Willamette Valley Pinot Gris for good measure. If you can branch out and include lesser-known whites such as Viognier, Chenin Blanc, Gewürztraminer and white blends like Conundrum, that would be even better. I can't even imagine a restaurant in France—no matter the size—not offering a good dry Rosé. The French drink it by the bucket. Well, kudos again to North Fork for including Domaine Serene "R" Rosé from the Willamette Valley on its list. I'd recommend also including a solid Rosé from Provençe such as Caves D'Esclans Whispering Angel. As with the white wines, you'll want to offer guests the most in-demand reds. Those are Cabernet Sauvignon, Pinot Noir, Merlot, Shiraz/Syrah and (in this country) Zinfandel. I'd give customers a choice of a domestic Cabernet and a French Bordeaux, along with an Oregon or California Pinot Noir and one from Burgundy. Ditto Merlot from both the United States and France. Then, I'd turn to Australia for Shiraz and to France for Syrah. If you've got room, mix in an Argentine Malbec, Sangiovese and Chianti from Italy, Spanish Tempranillo and such. One last round of applause to North Fork for offering dessert wines and Port: Yalumba Museum Muscat, Quinta do Noval Tawny Port and St. Supéry Moscato round out its very well-selected wine list.